Iowa recognizes that a vital component of working with emerging international markets is transportation and logistics investment. 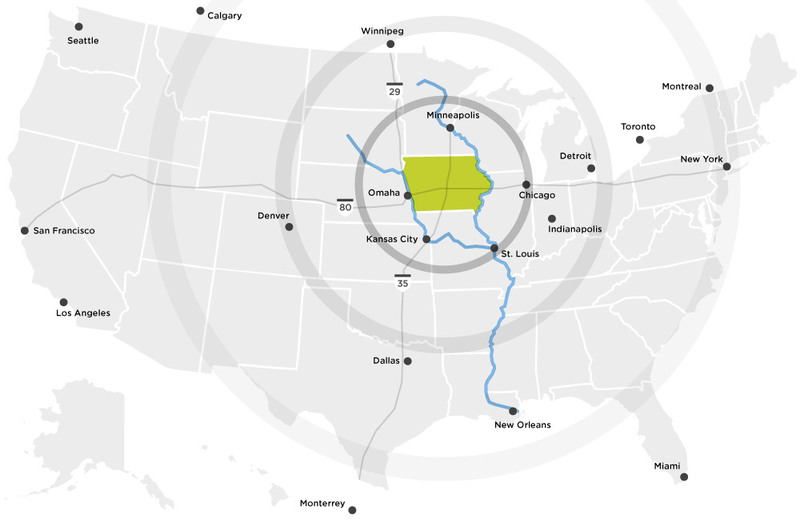 Iowa recently designated $3.2 billion over five years to improve the state’s highways, bridges and connections to major U.S. interstates (I-29 / I-80 / I-35) that crisscross the state. 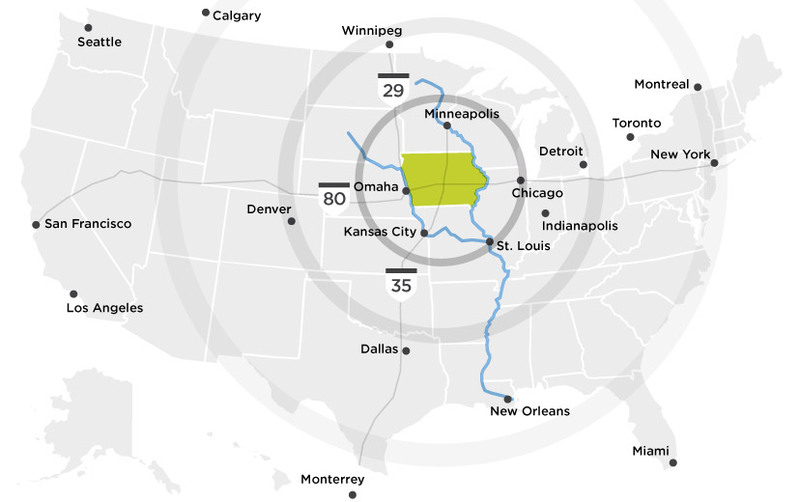 These key improvements coupled with a reliable statewide rail system, several regional airports and the Mississippi River along Iowa's eastern border, allow exporters to efficiently ship throughout the country and access more global markets. Iowa also invested in the first-ever statewide Freight Optimization Study to further assist Iowa businesses cut freight costs and improve bottom lines.